Three Reasons Why Pregnancy and Infant Loss Awareness is Important. On October 25, 1988, President Ronald Reagan declared the entire month of October as Pregnancy and Infant Loss Awareness Month. Although I do not know how this type of loss affected President Reagan, he saw how important raising awareness is. Since then, the members of the community have created a safe environment to keep the conversation going and to honor all babies gone too soon. This is my second year of grief and participating in Pregnancy and Infant Loss Awareness Month. Before losing my son, Jensen, I did not know babies died because I had never heard anyone talk about it before. If I did, it was very hushed. 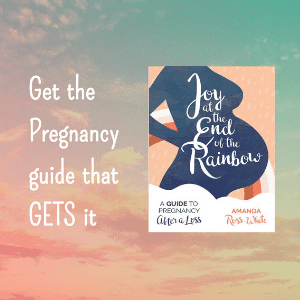 As I was introduced to this community, I became aware of the thousands of parents who have experienced miscarriage, stillbirth, infant and child loss. I didn’t know the importance of the month until I had lived through it the first time. There are many aspects to why Pregnancy and Infant Loss Awareness Month (and everyday in this new normal) is important; these three are the closest to my heart. As I said previously, I had no idea that this month existed before Jensen was stillborn. When I realized I wasn’t alone in this journey, I wanted everyone to know that babies die and it was okay to talk about it. I needed others to talk and be made aware. Sometimes I wish I knew this community was here before the worst had happened to me, not that it would have changed the shock and heartbreak of his death. I wish I would have been made aware before I was alone, broken on that hospital bed. 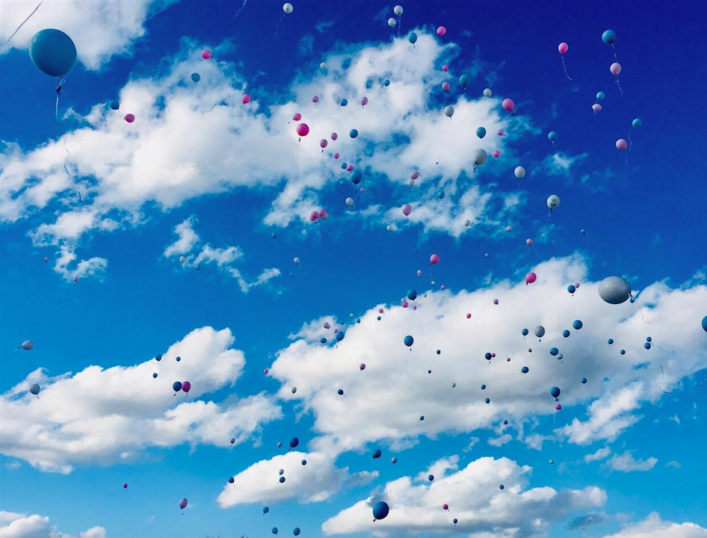 Capture Your Grief (and other prompts that are alike), memorial walks, and wearing blue and pink ribbons are ways bereaved families spread awareness. During this month, I feel most comfortable about posting articles and graphics on my personal page to let friends and family understand the impact the loss of a baby has on so many others. It’s a time where I can wear my ribbon and tell others I am proud of my son. Mostly, I hope it will raise awareness enough that if someone, unfortunately, finds themselves entering the same journey, they do not feel alone in their hospital bed. During each October since losing Jensen, I have met so many more women than any other month. I’m not sure if this makes me sad thinking there are more mothers (and fathers) entering this community or happy we are able to connect. Sometimes, I’ve met mothers that are much further in their journey than I who have held me up and gave me their experiences to help. On October 15, just a few short days ago, I went on Facebook Live (very nervously I may add) and shared a quote that I think best describes this community. There is a line in the paragraph that says us sister-mothers are links in a web. We raise each other up when needed and one day we will help raise another. I cannot think of a truer statement when describing our community. Throughout a grief journey, there will be good days and extremely bad ones. No matter the day, I know I can turn to the mothers and fathers I have met and they will open their arms and ears to help. We belong in the most beautiful community that no one ever wanted to be apart of. 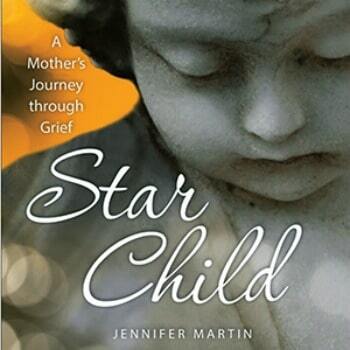 Mixed in with community, loved ones and other bereaved mothers constantly support one another. I cannot imagine going through this journey without support from loved ones, in-person support groups, and this online community. Throughout this month, I have felt understood, heard, and loved by all the support I received. During the Wave of Light, I felt not only like we were shining a light on pregnancy and infant loss awareness, but I also a blanket of support across the entire world. Fortunately, I am one of the lucky ones. I am able to have support from loved ones who have not experienced loss and mothers and fathers that have. Each brings a completely different type of support, but I know so many other bereaved parents who do not have this. For those who do not feel supported in their journey, there are so many of us who are here for you. This month is about making connections and knowing you are never alone. Lastly, I want to say thank you to all of you reading. By doing so you are raising awareness, being active in our community, and supporting so many others and me.